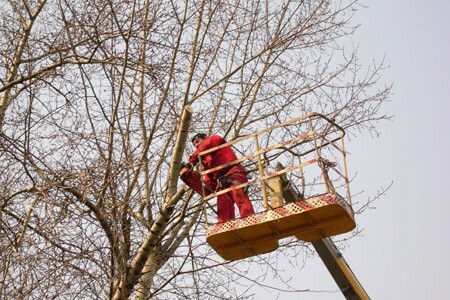 Our company is working on clearing trees mowing grass, etc. 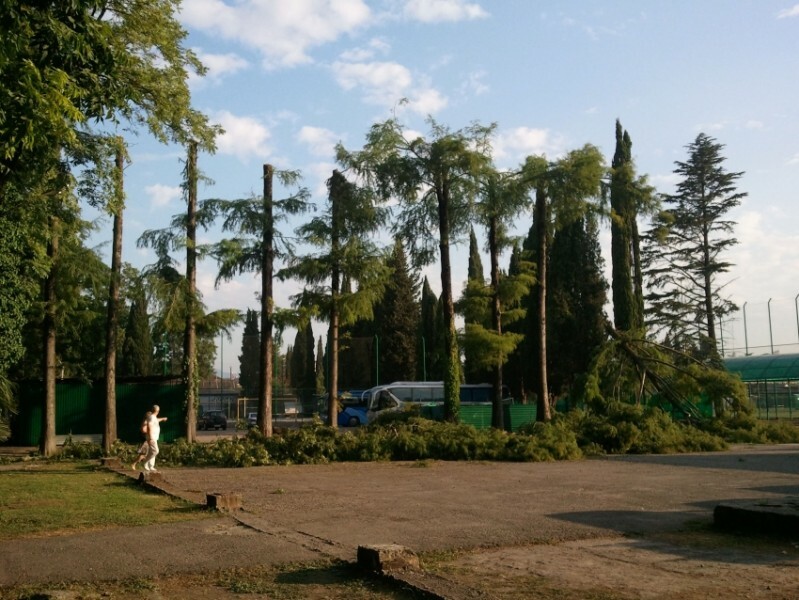 Kronirovanie trees - a necessary procedure when transplanting large trees in the amount corresponding to the amount of the lost root system, to reduce the risk of the wind, to increase the survival rate of the tree. 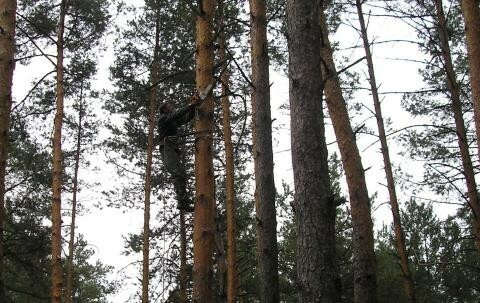 When removing and kronirovanii trees used as lifting equipment, and industrial high technology out of the reach of travel aerial platforms. 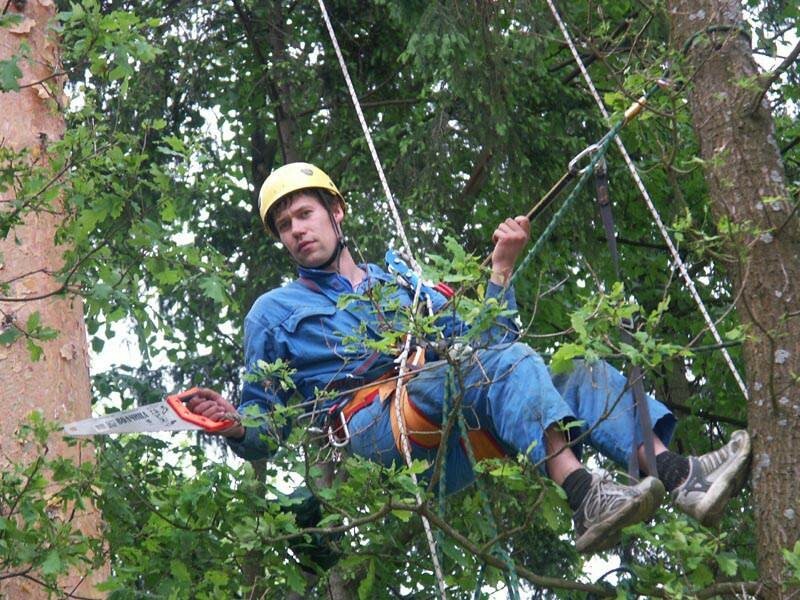 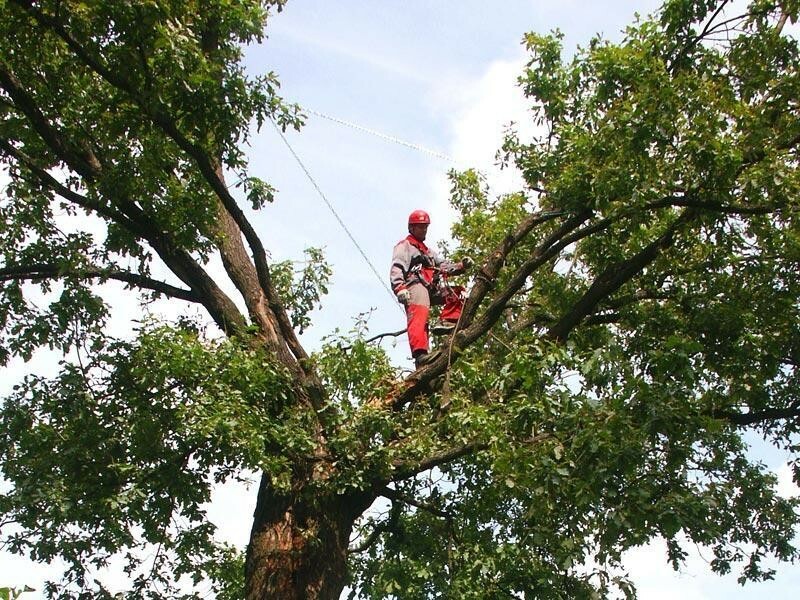 Removal of trees and kronirovanie involving competent professionals - is a guarantee of quality and safe operation. 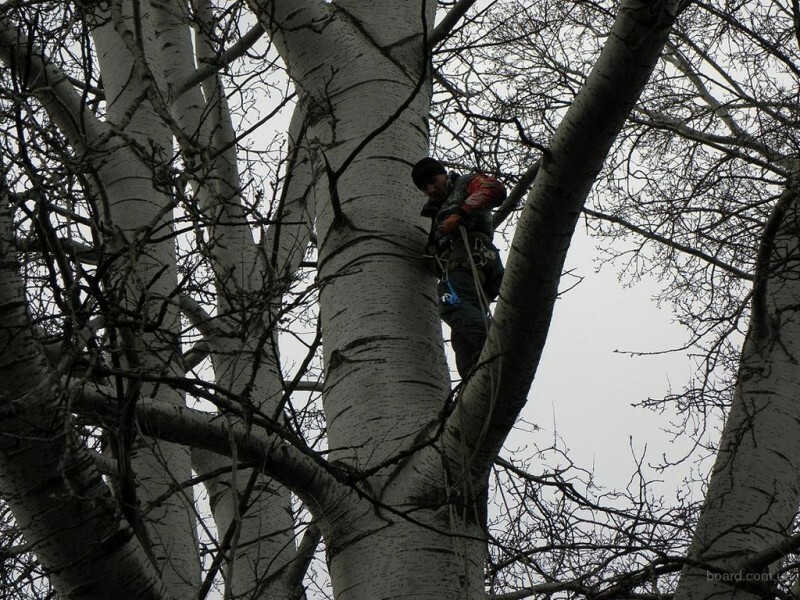 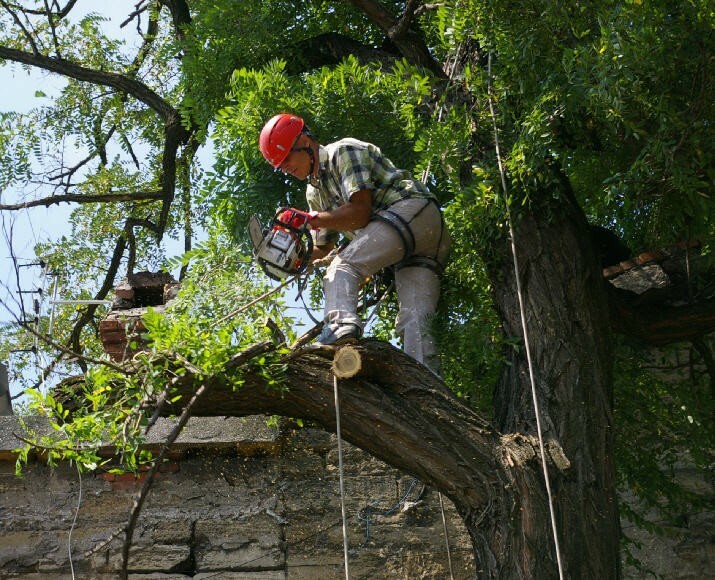 Experienced specialists will conduct carefully removing or trimming the tree, saving buildings, shrubs, other trees.